Honor 7X Android Oreo update now rolling out in the U.S. The Honor 7X, a mid-range smartphone from Huawei’s sub-brand Honor, was launched with Android Nougat-based EMUI 5.1 out-of-the-box. However, the company had promised at the time of launch that the device would eventually receive the Android Oreo-based EMUI 8.0 update. Making good on its promise the company is rolling out the EMUI 8.0 update for the Honor 7X. Starting today, Honor 7X owners in the U.S. will start receiving the official stable EMUI 8.0 OTA. The update is based on Android 8.0 Oreo and brings along many EMUI 8.0 enhancements. Speaking of the Android Oreo goodies, users can look forward to features such as Notifications Dots, picture-in-picture mode, autofill password manager, support for adaptive icons, and Instant Apps just to name a few. 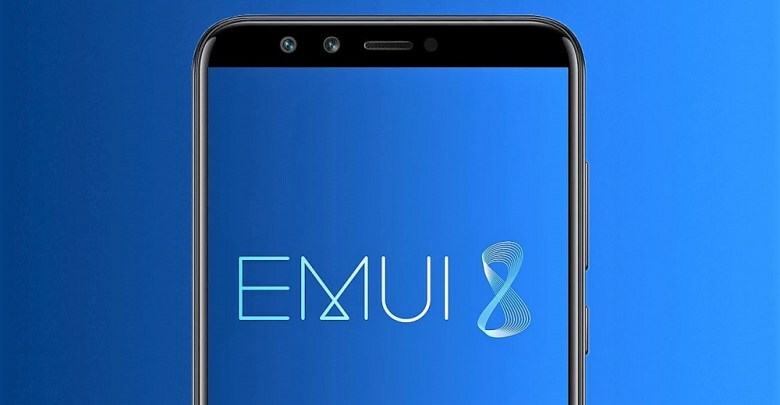 The EMUI 8.0 features include a new floating navigation dock, Face Unlock, updated settings menu, and more. Updated setting menu and Phone Manager: The redesigned Settings menu is clearer and more intuitive. The updated Phone Manager automatically optimizes the system based on usage patterns, keeping the smartphone running at top performance all the me. Link up two Bluetooth device: Smartphones are now able to connect to two Bluetooth devices at the same me, boosting mobile experience and fun. As we previously learned with the EMUI 8 beta, the update also brings Project Treble support for the device, which adds the device to the short list of devices that has officially received Treble support with the Android Oreo update. That means that Honor 7X owners can opt to flash a Generic System Image based on AOSP Android Oreo such as LineageOS 15.1 if they choose. The OTA has already begun rolling out and Honor 7X owners residing in the U.S. can look forward to receiving the EMUI 8.0 update in the coming days. As always is the case with staged rollouts, however, it might take some time for the OTA to reach all devices. Unfortunately, the company didn’t give any details on when it will expand the rollout to other markets. But here’s to hoping it will be sooner rather than later. The Honor 7X was originally launched in China back in October of last year and was later brought to the international market in December along with the Honor View 10. It packs a 5.93-inch 18:9 display, HiSilicon Kirin 659 SoC, 4GB of RAM, 16MP rear and 8MP front cameras and a 3,340mAh battery.